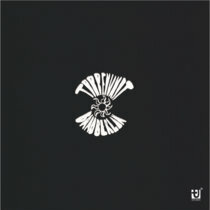 Uboa Excellent, well-produced and composed cut-up post-harsh noise. Favorite track: Psycho Motor Agitation. 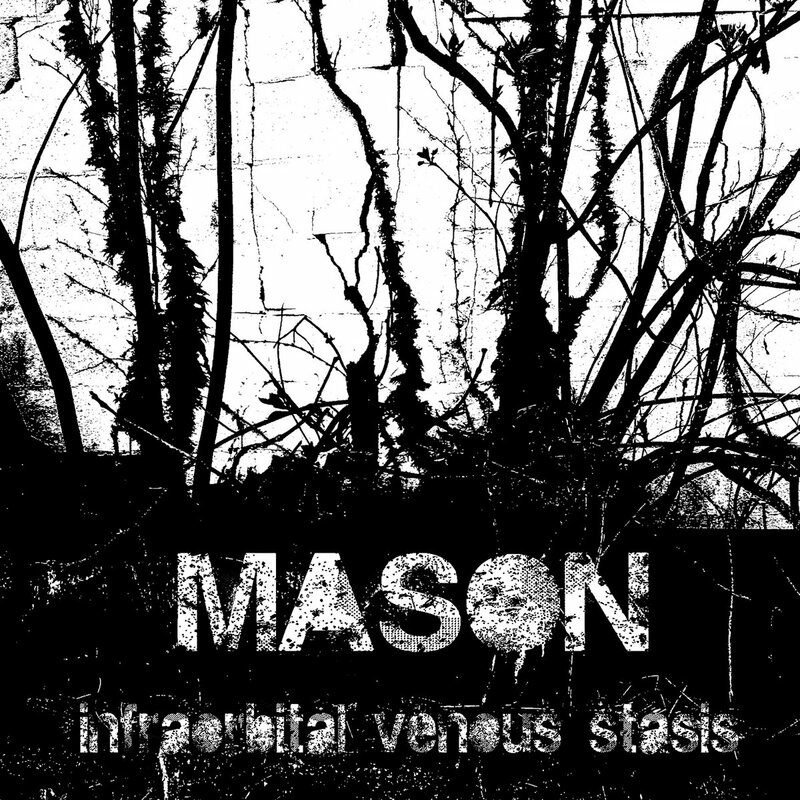 Mason is the new project from Abe Mason (Thirteen Fingers, Church of the Tin Vagabond) Harsh Cut-ups, industrial ambiance and field recordings are utilized to create a project that is personal, evocative and dynamic. Inspired by Purgist, Facialmess, Kuzuma Kubota, Kazumoto Endo, Chris Goudreau, Harness, Developer, Enephalophonic and Constrain.